abrasion resistant EVA sole and stability grip. 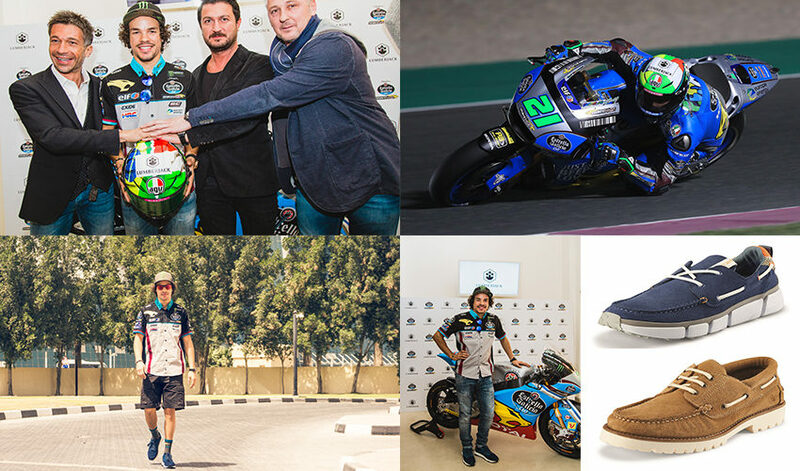 First witness of the footwear, the champion Franco Morbidelli of the Moto GP team Estrella Galicia 0,0 or Marc VDS riding the Honda RC231V category Regina, of which Lumberjack is sponsor. The maple leaf of the brand will also shine on the Italian-Brazilian rider’s helmet and the whole team will wear Lumberjack shoes in official meetings.